Southampton & Birmingham - New/One Trip and Used Shipping Containers. 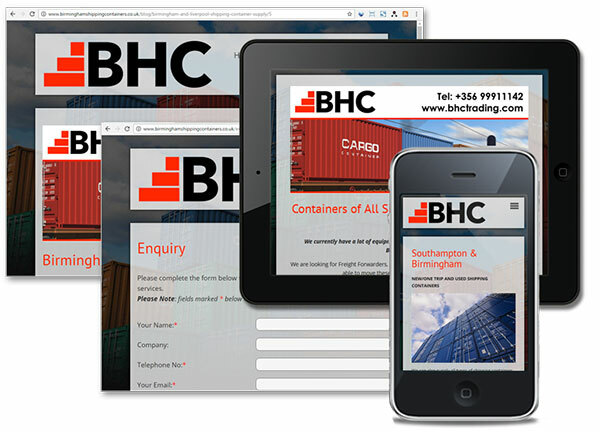 BHC is a global container trading and logistics company based in Malta. Their team of experienced personnel are dedicated to the buying and selling of containers throughout Europe, Asia, Russia, India, North America, Central America, South America and South Africa.